Tyre review data from 6 tyre reviews averaging 92% over 128,000 miles driven. Sorry, we don't currently have any questions and answers for the Goodyear UltraGrip Performance. Why not submit a question to our tyre experts using the form below! Very good tyre. Dry grip is almost as good as a summer tyre. Wet grip also excellent. Good in snow. Would buy again, unfortunately this model was discontinued. Have you driven on the Goodyear UltraGrip Performance tyre? 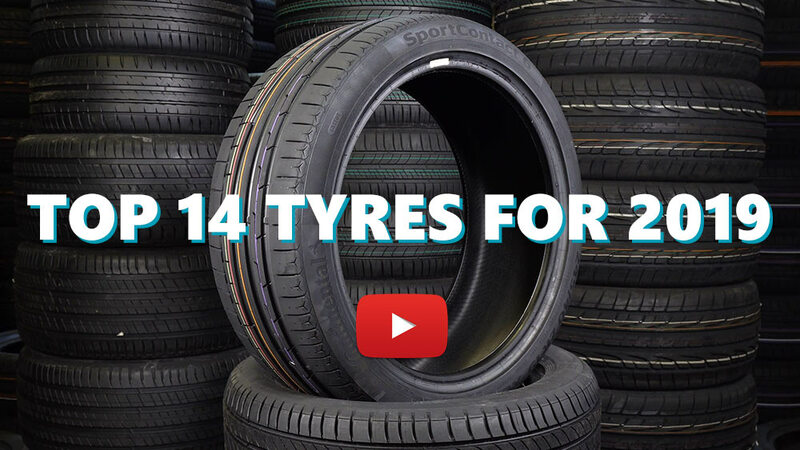 Please help millions of other drivers make an informed tyre choice and pick the correct tyres for their car by submitting your review of the UltraGrip Performance. Absolutely a nice and good winter tyre. Expensive but worth every penny. Good in wet and dry conditions. Honestly I cant recommend these tyres enough, over my 30 years of driving I believe I have tried nearly every winter tyre available to date and I honestly cant find anything that will beat these. Fit these to your car with confidence and you'll never go wrong. It's only a shame Goodyear have discontinued these as I doubt I'll find anything as good to replace them with when the time comes..
Those were on my SLK for three winters. And they are perfect for wet roads and snow. But on ice they're useless. I've chose UG performance because they are silent tires. Used for 3 seasons and I think that these are good for another 3.